Good news guys! Our friends from MSI Philippines will be launching a new gaming laptop this coming weekend at PGF 2017, to be held in Trinoma Activity Hall, and Pre-Orders are now open! Presenting the GE62VR 7RF CAMO SQUAD LIMITED EDITION! So why the Camouflage motif? 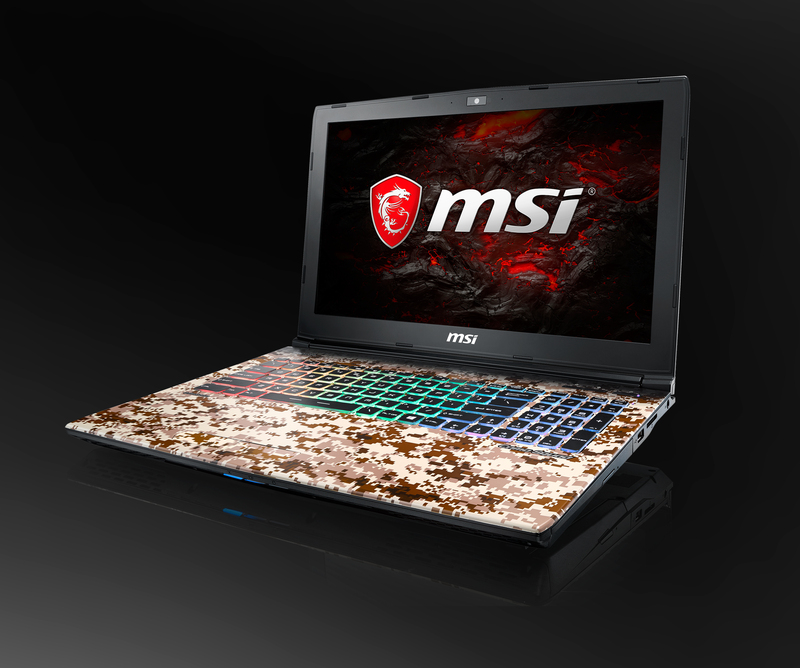 Well, MSI just partnered themselves with Ubisoft’s Ghost Recon Wildlands! Pre-ordering this new Camo Squad laptop will also secure you a digital copy of the game, as well as a Season pass, guaranteed to bring out the A-game within you! What are you waiting for? Get your Pre-Orders now! Next story Did Zoe Saldana Spoil the Title of Avengers 4?